You know how important social media has become to generating leads and growing your business. Every day, you spend time engaging, sharing, and interacting. Sometimes it’s an hour, sometimes it seems as though it’s half the day. With the amount of information available, and the amount of people sharing content, it’s easy drift away into the abyss of social media. That’s why social media dashboards have become so important. They are the best way to monitor your different social media accounts and keep track of mentions, hashtags, and notifications. This allows you to get the information that’s important to you quickly and easily, without the extra distractions. eClincher goes above and beyond by adding such features as a Tagging system, which allows you to tag items in your inbox so you can easily find them later. The Unified Social Inbox from eClincher allows you to mark items as completed, filter your inbox, and search to quickly find the information you need. Time is your most valuable resource. Don’t waste it by getting lost in the sea of social media. Use your time properly by combining your platforms and notifications on one site. By using a social media dashboard you can make sure you spend your time on social media wisely. 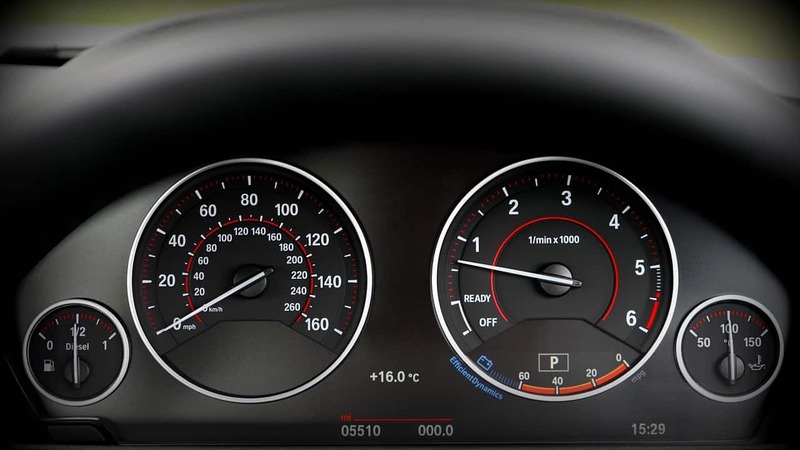 However, not all dashboards are created equally. You need to find the tools that work best for you and your company. More often than not, you’re going to want one tool that can complete a range of different tasks. By finding the best social media one-stop-shop at a reasonable price, you can focus on generating leads and increasing sales without having to check your many different accounts. Track mentions, keywords, hashtags, and competitors across all of your different social media accounts. By having this information easily accessible, you can stay on top of everything relevant to your company and stay ahead of trends. A good social media dashboard will also allow you to easily engage. Social media engagement is the best way to develop trust and grow relationships, generate leads, and increase sales. By being able to engage and interact right from your dashboard, you can avoid having to go to each separate account every day. Collaboration is extremely important to agencies handling the social media accounts of many clients, and also to large businesses with many departments. This allows you to divide responsibilities, approve upcoming posts, and know who is responsible for specific actions. But social media collaboration can be an extremely valuable tool to small and medium sized businesses as well. Most of these companies have interns or part time employees working on their social media accounts because the owner or management team is too busy. With the collaboration tool on your social media dashboard, the intern can create the social media posts and mark, “Waiting for Approval”. Then, the posts won’t be shared until approved by a senior member. The amount of data available can make your head spin. But that data, when organized properly, is the best way to judge whether your campaign is successful or not. When your company sets S.M.A.R.T. goals and determines the KPIs important to your company, you can use the social media dashboard to track the success of your campaigns. This is one of the most important benefits of a social media dashboard because you can track the analytics important to your company including follower trends, number of mentions, and when your audience is online. This means that you can restructure your strategy as needed to make sure that your social media marketing is maximizing its return. There is no reason to have to set an alarm to remind you to post to your different social media accounts. With a social media dashboard, you can take a couple hours once a week and schedule your posts in advance. Another great aspect is that you can easily edit, change times, or add new posts without ruining the rest of your schedule. With eClincher’s Auto Post feature, you can also set up a queue. By setting up multiple queues and uploading with the Bulk Upload feature, you can set up your account to post automatically. Never again will you have to worry that you didn’t post anything while you were stuck in meetings all day. You know you need to be on social media. And you know that social media engagements are the best way to generate leads. Now, using a social media dashboard is essential to streamline your process. This tool allows you to easily track competitors, keywords, hashtags, mentions, and notifications important to your company. Plus, you can stay up to date with the fast-paced world of social media by tracking the analytics important to you. To learn more about how social media can grow your business, continue reading about the 7 Social Media Tips That Will Grow Your Business Like Never Before or to Find Out the Only Social Media Management To-Do List You’ll Ever Need.